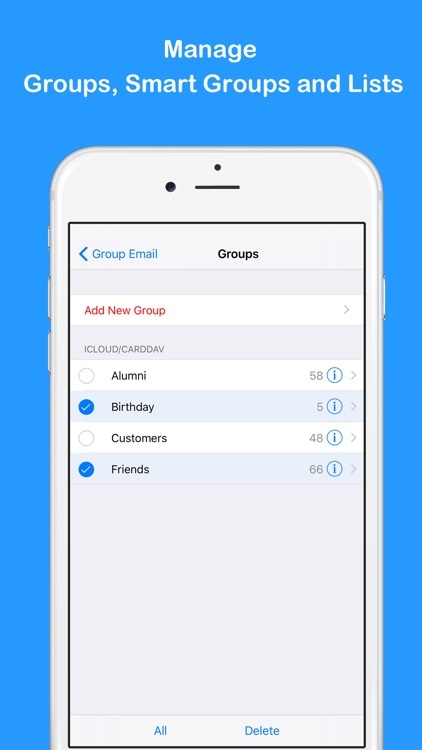 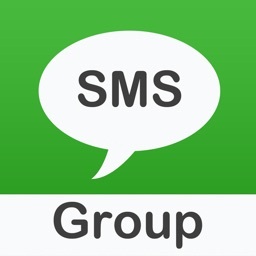 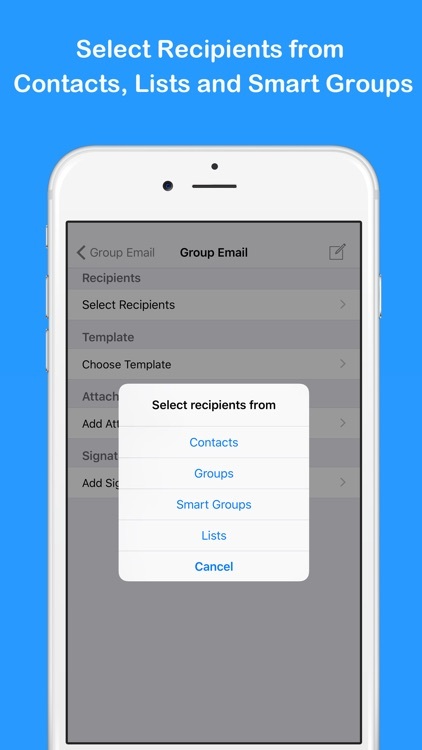 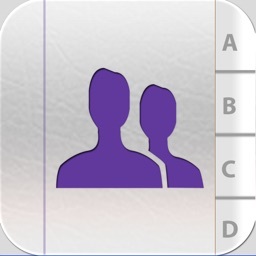 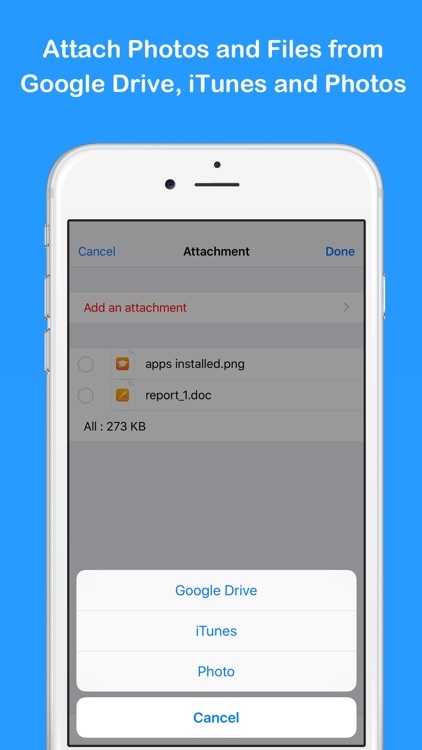 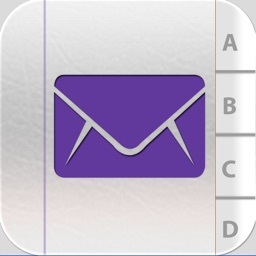 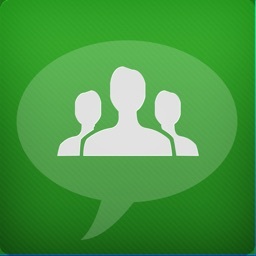 With just a tap, you can send Email to all your group members at once. There is no need to type! 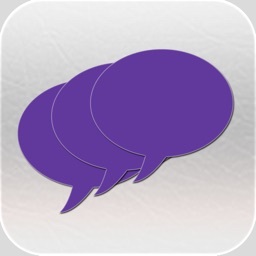 - Available in 7 different languages: English, Español, Français, Deutsch, 中文 (Simplified), 日本語, Русский. 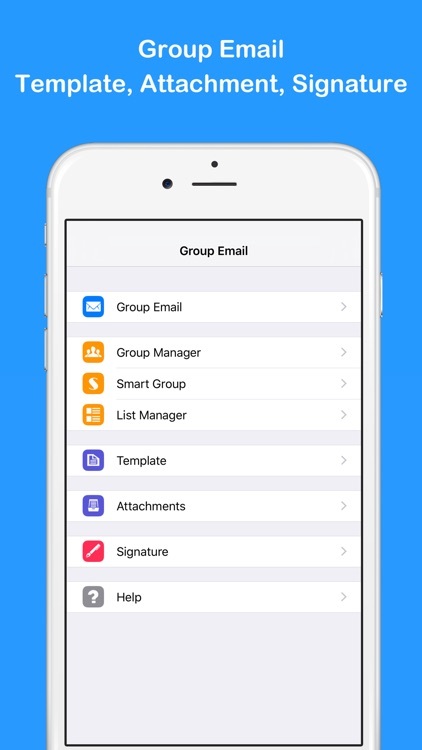 Most companies offer their employees an email address that uses the corporate domain. 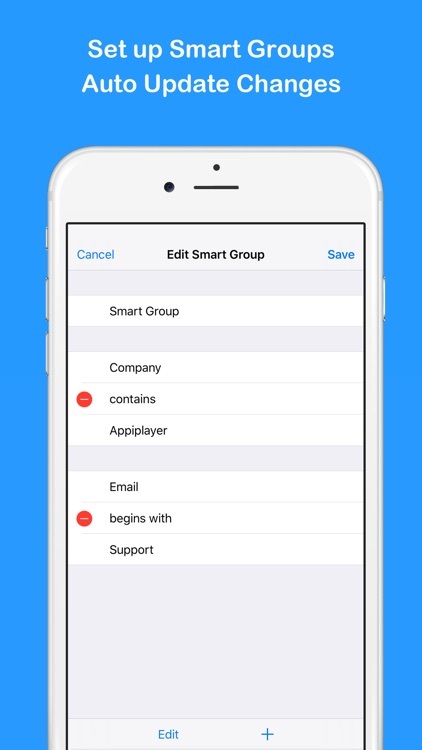 If you created a smart group for 'email' that contains 'yourdomain.com' then you will have a group that is always updated with all of your coworkers.